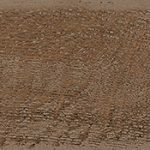 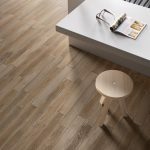 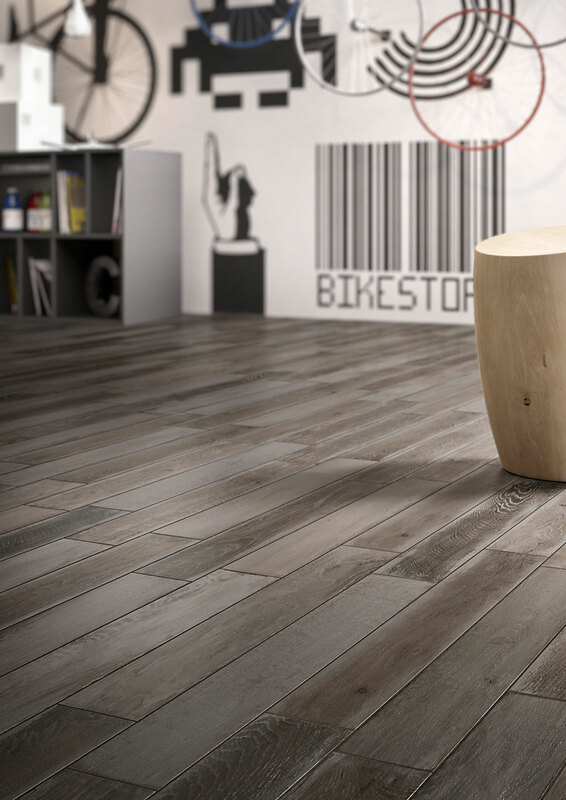 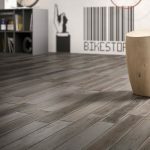 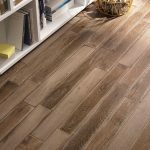 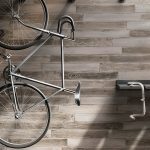 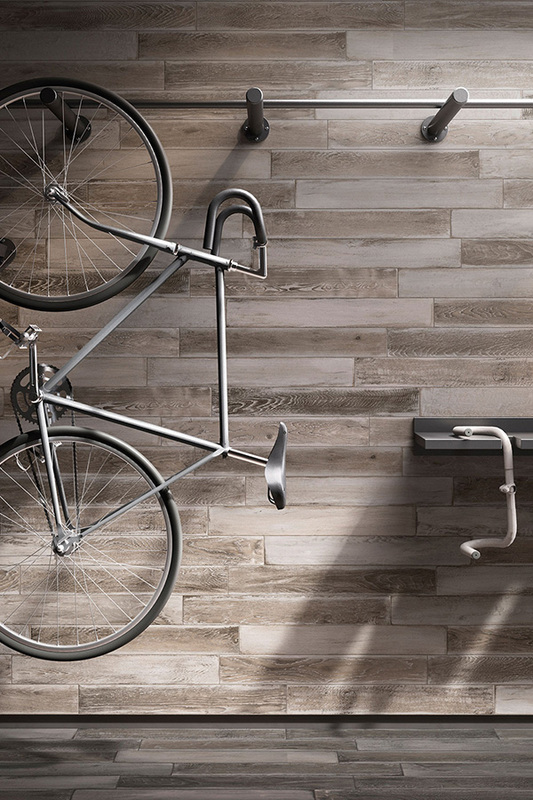 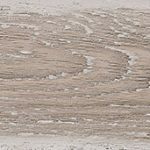 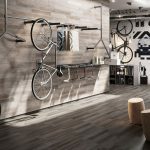 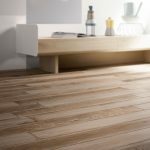 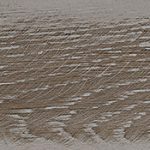 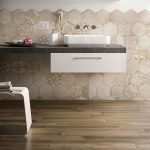 Treverkage | Pavé Tile Co.
Treverkage is a new interpretation of wood that suits a young, functional style in home design. 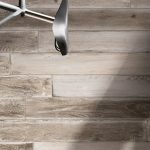 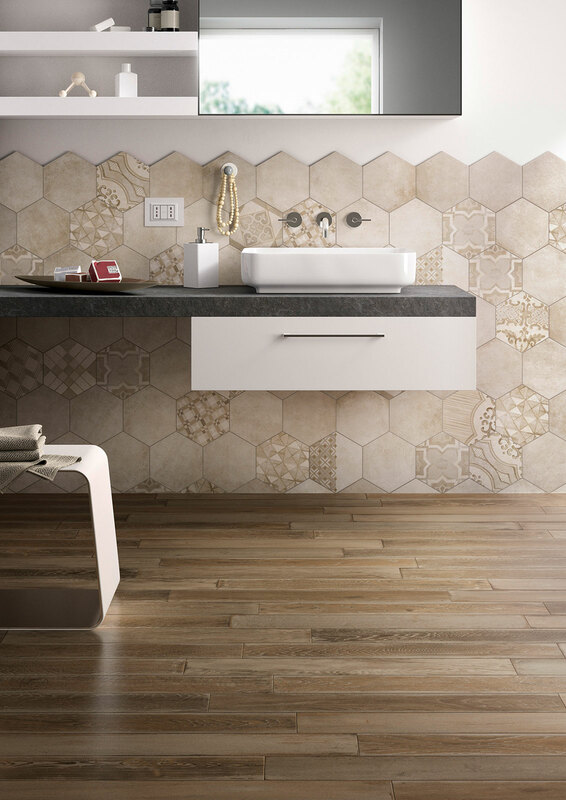 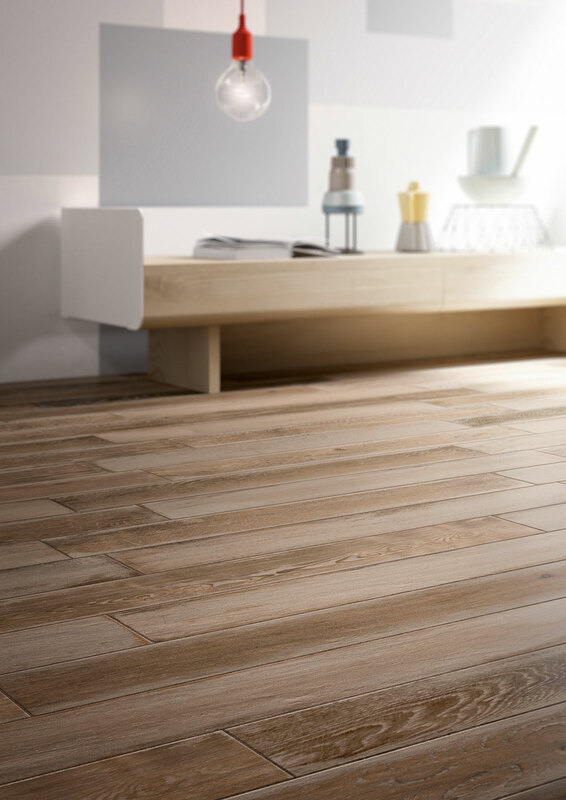 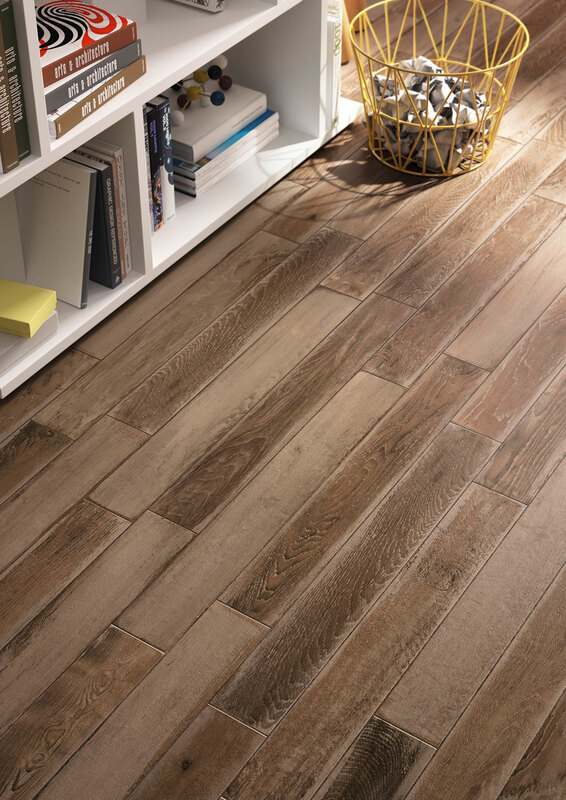 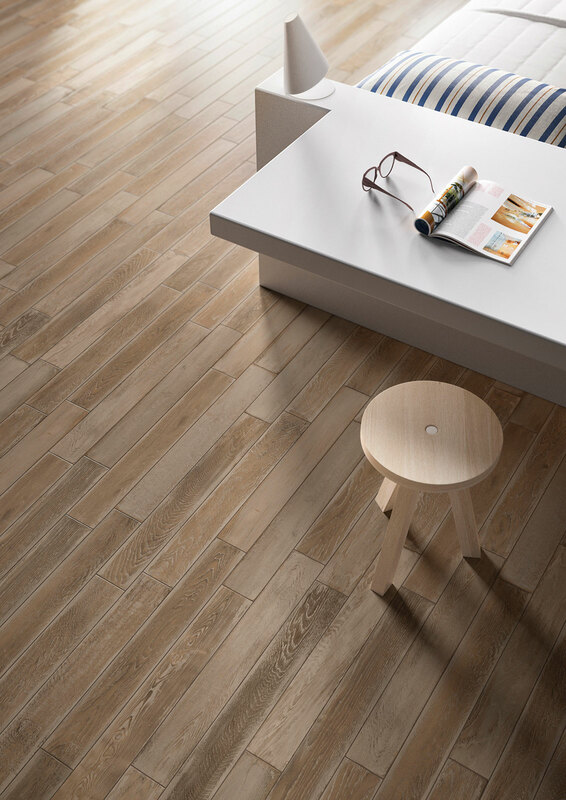 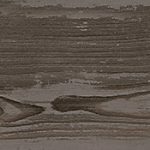 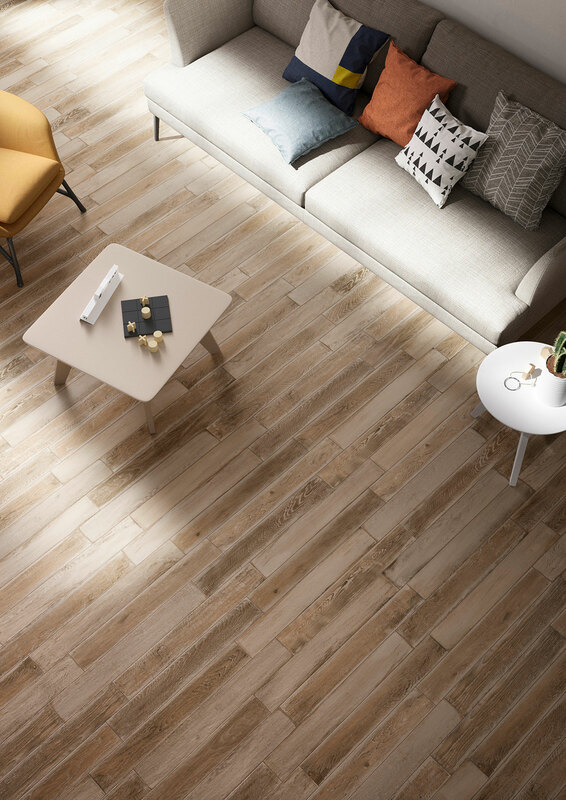 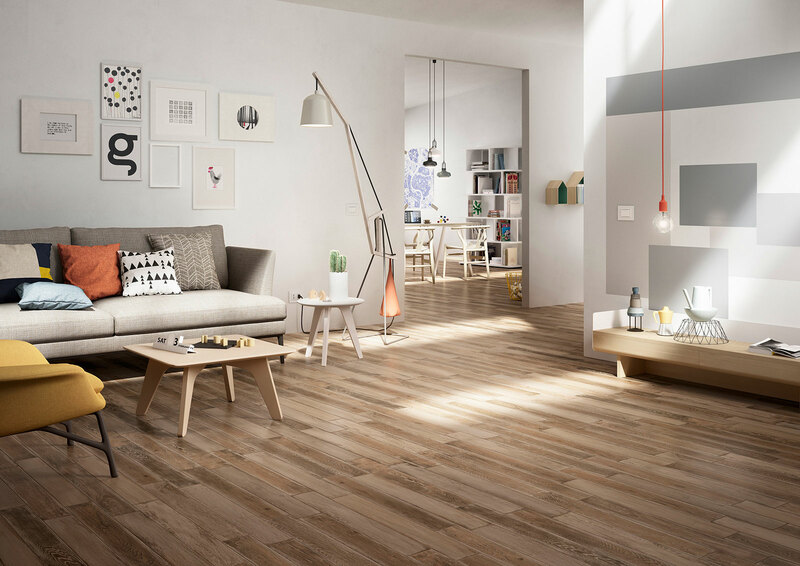 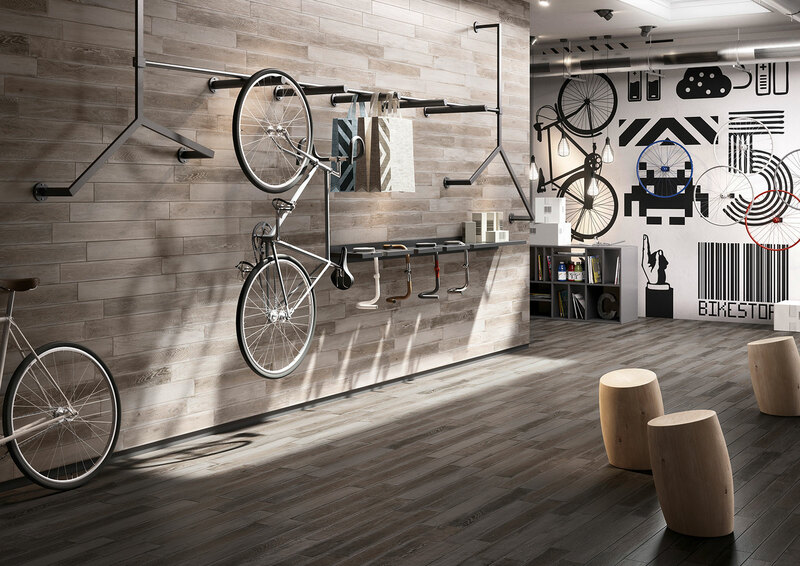 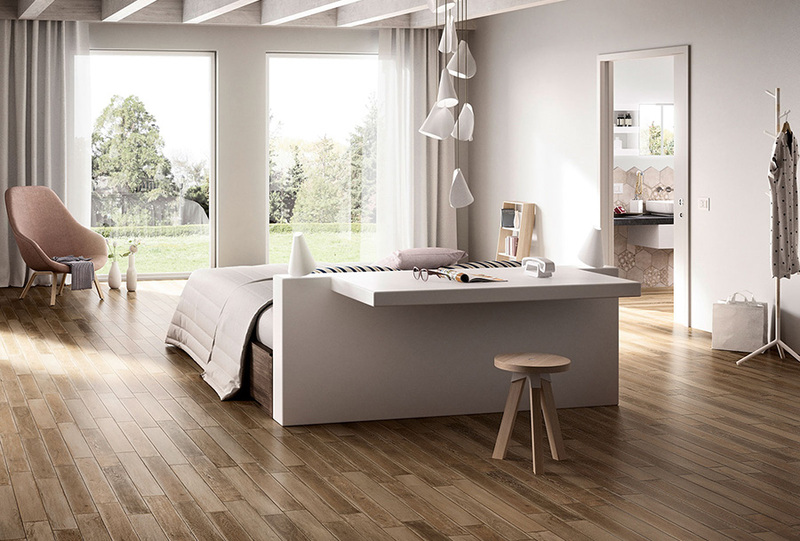 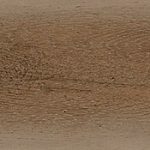 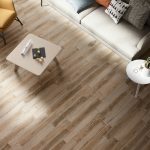 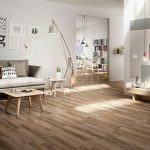 Varnished wood, styled to create countless floor coverings, is the star of this new ceramic tile collection. 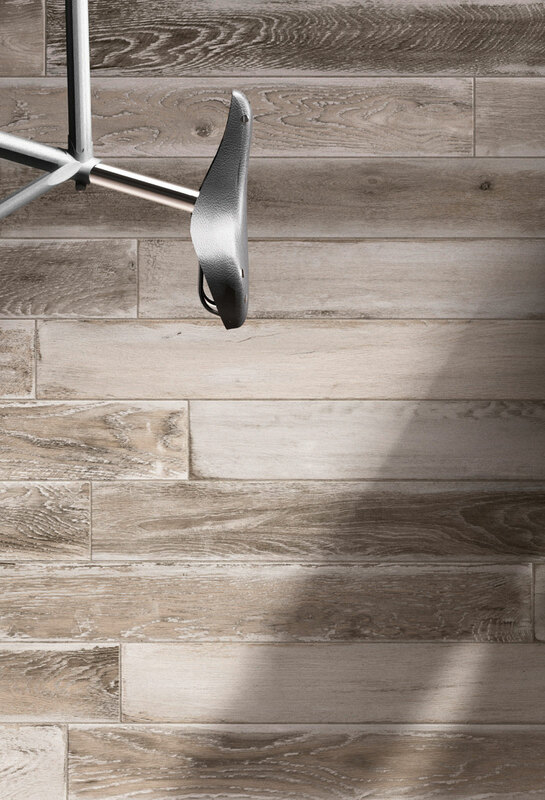 An innovative, fashionable colour range, comprising of 5 shades which range from a traditional timber palette to more contemporary tones.